Deforestation – The high demand for wood has resulted in the near disappearance of certain species (Mahogany, for example). According to this article from National Geographic, this is the leading cause of forest degradation worldwide. Rain Forests – We all know how important rain forests are because of their biodiversity and unique ecosystems. Rain forests in Peru, Madagascar, and Papua New Guinea are being decimated by the illegal mahogany, rosewood, and taun wood trade. Violence – Forest defenders such as activists, rangers, and indigenous people have been murdered defending forests from illegal loggers. According to this article from Global Witness, two people are killed every week defending their land. Money Loss for Local Economies – The influx of illegal wood into the market lowers the price of legally obtained wood, thus harming logging companies that are following the rules. This means that not as much money is flowing through the economy as it should. Pollution – Harmful greenhouse gasses like carbon dioxide are taken in by trees and turned into oxygen. Less trees equals more greenhouse gasses in the atmosphere. What’s China Got To Do With It? 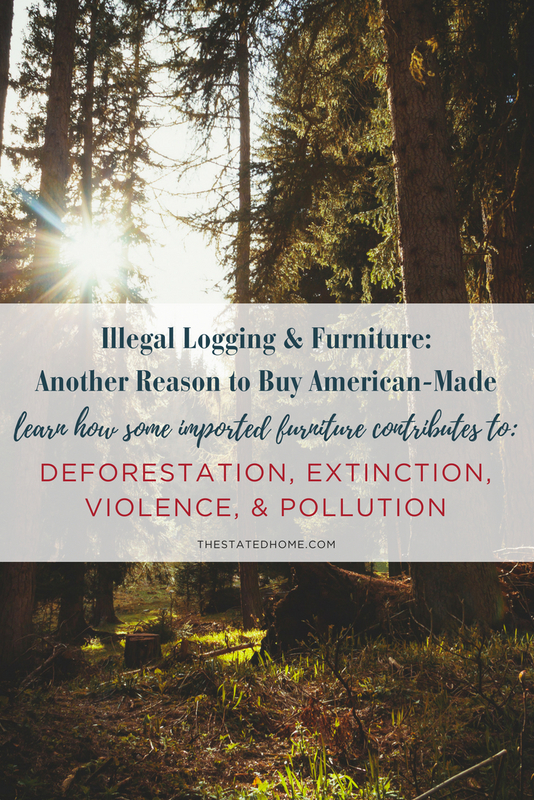 The United States, Australia, and the EU (the main purchasers of wood products) have laws prohibiting the importing of illegal lumber. China does not. China’s strict limits on the logging of their own trees has increased demand for stolen lumber. In 2010, Russian Oak was imported to China at 200 percent over the permitted volume. In 2007 and 2008, that number was 400 percent over the permitted volume. 90 percent of Madagascar’s illegal lumber ended up in China (this comes from National Geographic). Countries are waking up to the issues of illegal logging and are holding companies accountable. In 2013, Lumber Liquidators settled a case for $13 million for knowingly purchasing wood flooring from a Chinese supplier that used illegal lumber. Russia is banning the logging of certain wood and is increasing enforcement while other countries like Peru are searching for more effective ways to enforce land protection. The best news of all is that, as a consumer, you can do something: Buy American-made furniture. 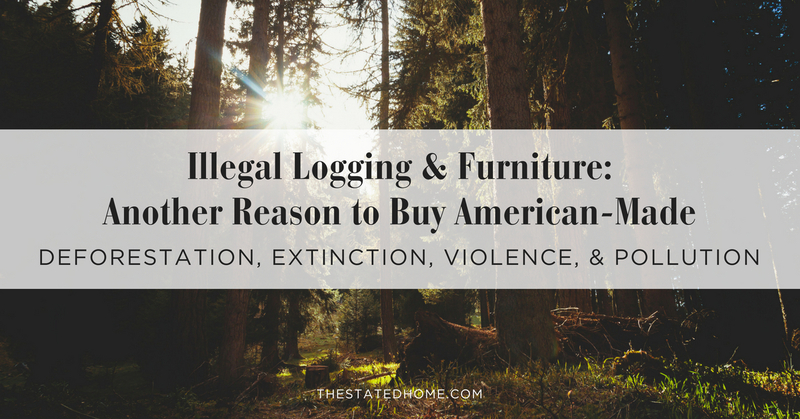 This removes the chance that you are unknowingly supporting the trade of illegal lumber. 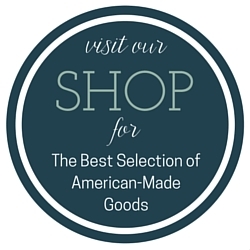 We know that American-made furniture can be hard to find, so you can shop at The Stated Home (where all of our items are made in America). If you can’t do that, check out our lists of American-made upholstery companies and wood furniture companies.